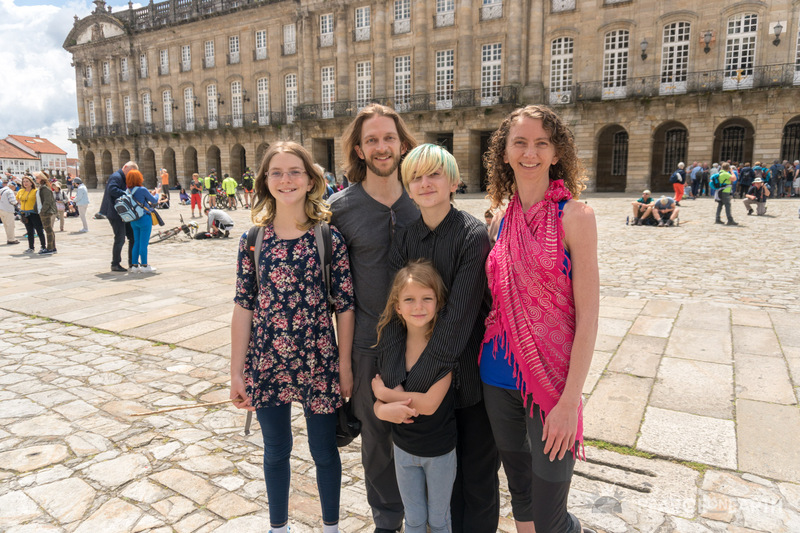 We're a family of five who travel and run events and retreats to deepen our connections, expand our minds, and follow our hearts. If you're interested in family travel, worldschooling, entrepreneurship, or life fulfillment, we hope you find inspiration and helpful tips here. Read more about us. 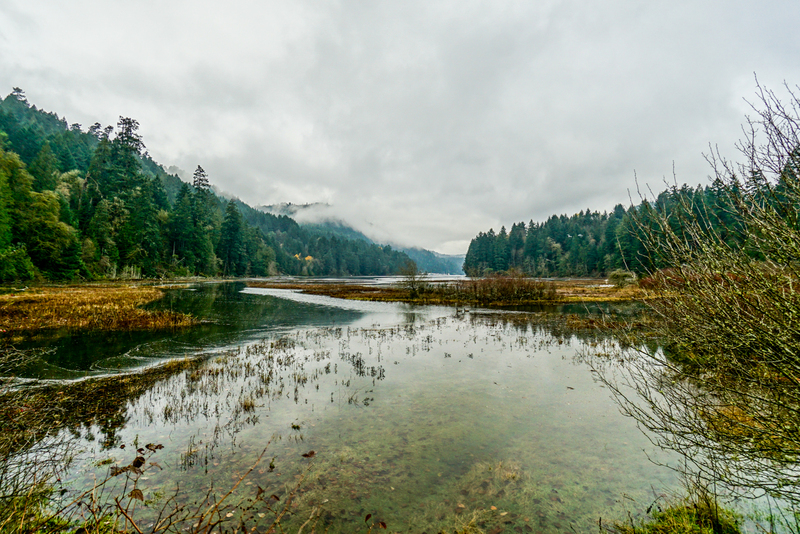 The Family Adventure Summit is an opportunity for families to connect in person around the topics of long-term travel and location independence, remote income, education, community, life fulfillment, and more. We’ll discuss tips and tools, the ups, the downs, and everything in between. Come hear inspiring speakers, participate in hands-on workshops, join informal discussions, and make new friends, all in a beautiful location with fun games and activities for all ages. Whether you’ve been traveling long-term with your family for years, or you’re just beginning your preparations, come bring the kids and meet your tribe. 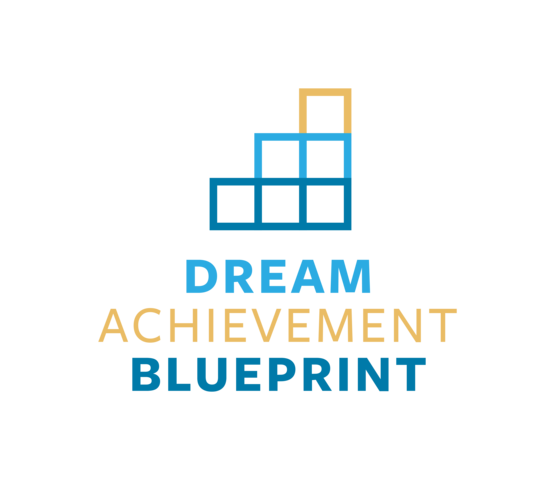 Dream Achievement Blueprint is a 3-part video course will help you gain Clarity on what you want, teach you how to increase your productivity, and give you the tools and motivation to take action on your goals all the way to completion, while enjoying the process along the way. Please enter your name. Please enter a valid email address. Your message has been sucessfully sent, thank you! 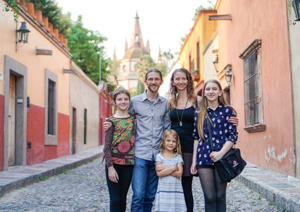 What Does It Take to Travel The World With Your Family? How to fund your travel lifestyle. How to educate your kids on the road. How to start living the life of your dreams! » FREE tips delivered to your inbox!